Here it is! 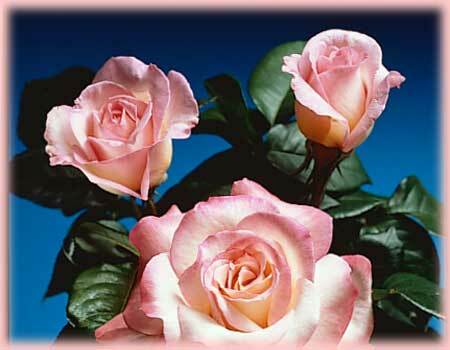 The classic Hybrid tea bud in flowering form and seducing fragrance. This show-off plant is a blend of creamy-yellow shades suffused with pinks that vary with the season and weather. Yellow and pink. Strong, spice, sweet fragrance. 30 to 35 petals. High-centered bloom form. Blooms in flushes throughout the season. Height of 47″ to 4′ (120 to 130 cm).